This year, Toronto toned down its affinity for Japanese cheesecake and “cold-pressed everything,” and unhinged its jaw to dig into new obsessions: tortas, poke bowls, sushi burritos, Thai rolled ice cream, and melt-in-your-mouth Texas BBQ. 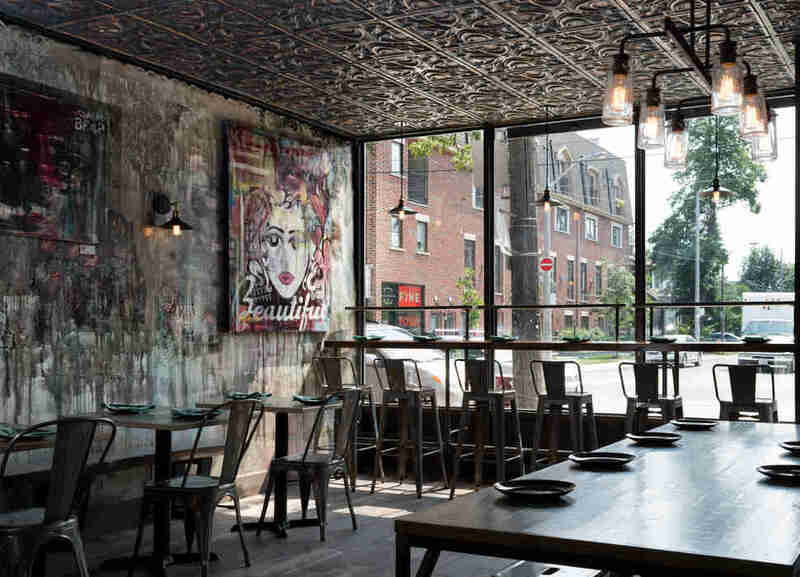 Here are the seven new establishments that truly stuck their necks out to test Toronto’s tastebuds -- to great accolades -- in 2016. Fact: If you like BBQ, you will love Adamson’s. 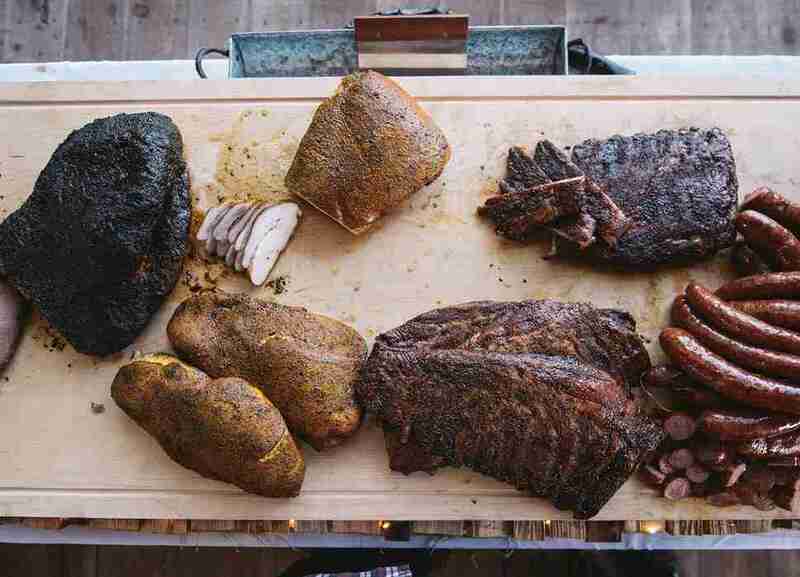 Adam Skelly and Alison Hunt’s smokehouse is a caricature of legit Texas BBQ that cuts the BS. It's open from 11am, from Tuesday to Saturday, until it sells out -- an invariable given. Slabs of brisket, pulled pork, spare ribs, turkey breast, and sausage are paired with classic sides like beans, coleslaw, potato salad, pickles, slices of Wonder Bread, and drop-dead dessert specials like salted honey pies and peanut butter pies with an Oreo crust. 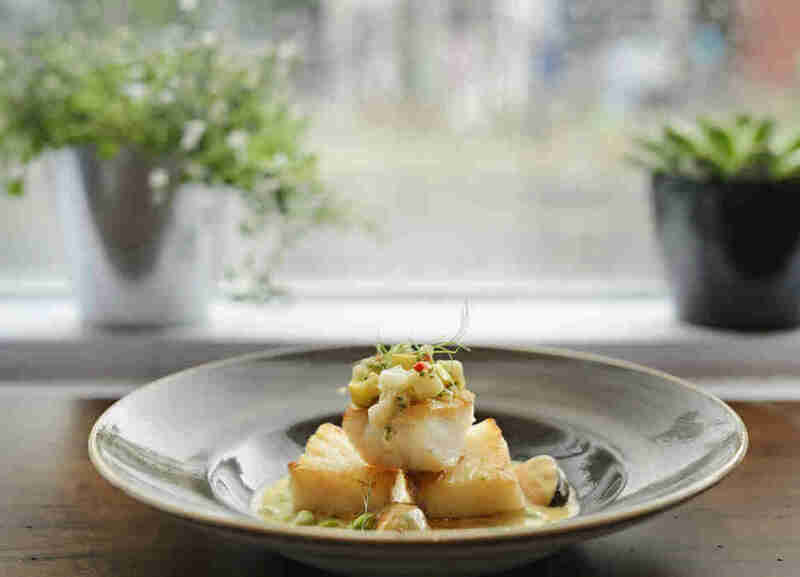 Leaside is a trek for anyone who lives in the GTA, but trust us -- Adamson’s isn’t a food trend. It’s damn fine barbecue. Cava’s Doug Penfold is guilty of calling on Toronto’s soft spot for southern French comfort food. But through Chabrol, Penfold has created a sanctum that isn’t solely for industry heads. The Yorkville boîte is one of the most intimate restaurants in the city -- inside it seats a total of 20, which leaves just enough room for Penfold to unveil his finest work, including braised lamb with turnips and thyme, riesling-poached foie gras with black currant and salsify, and roasted squash with frisee, shallot, tarragon, and champagne vinaigrette. 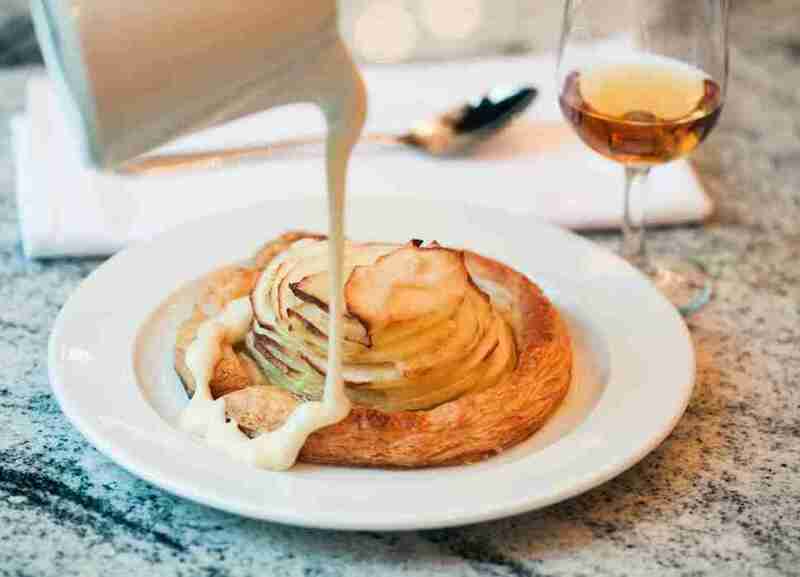 Then there’s his Mona Lisa: the apple tarte with calvados sabayon, which rightfully belongs in The Louvre. Christopher Getchell’s Leslieville outpost unquestionably deserves its title as one of the best spots for pizza in the city. 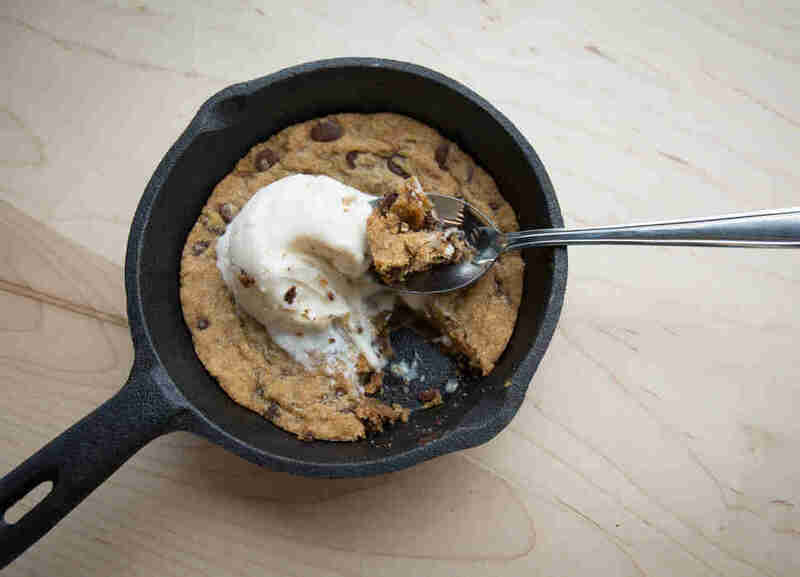 But it should also be recognized for pushing pie enthusiasts out of their comfort zones and onto a new slice that isn’t just another Neapolitan knockoff. Descendant’s Detroit-style pizza lays it on thick with gourmet red-top squares like Double Pep, Sausage And Peppers, and Soppressata Marmalade -- which goes full nonna with Calabrian chiles and naturally smoked caciocavallo. Doomie’s push of all-day veganism will unleash your inner millennial while actually satisfying your appetite. The Parkdale spot is decked out with neon signage and a Vegan Sidekick Selfie Room, but its prominent headlock on downtowners stems from its famed menu loaded with vegan nachos, deep fried avocado, mac ‘n’ cheese plates, donut holes, premium craft brews, and boozy milkshakes. 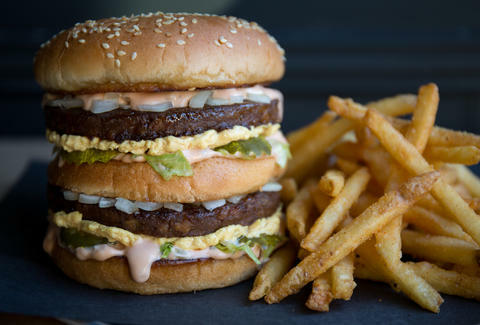 The Vegan Mac Daddy burger is still the literal Mac Daddy of them all, but combined with all of the above, it’s no wonder it's become the city’s biggest meat-free gamechanger. Joshua Mott’s Her Father’s has built quite the reputation as being the city’s first all-cider bar, and with its age-weathered furniture and legendary cider fridge, there’s a lot to love. Her Father’s offers more than 75 kinds of small-batch, local and international cider that ranges from semi-sweet to pear and ice. The cider mania carries over to an apple-centric cocktail list of Cider-osas, Wine-In Sangria, and Spiced Apple Old Fashioneds. Chef Ryan Barclay’s menu also doesn’t fall far from the tree as his seasonal Old World takes include venison tartare, spicy blueberry salads, rutabaga soup, and brunch crêpes made with apple cheesecake mousse and maple pecan crumble. There’s also an outdoor patio that shone in the sweet summer -- need we say more? Sweet Jesus’ day in the sun started in September 2015 and eight million Instagram photos later, it’s proven to be an influential success. The coffee shop/ice cream parlour hybrid opened three new locations in 2016 -- including Yonge & Eglinton, Scarborough Town Centre, and a seasonal streetside front in Riverside -- and its boom initiated an influx of local crêperies, waffle kitchens, and gourmet milkshake bars. 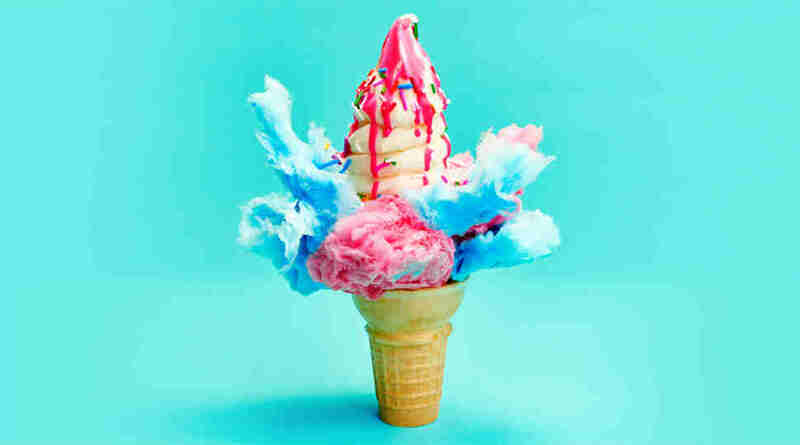 But when it comes to dessert-only spots, it’s hard to top the OG soft serve gospel. SJ’s cones are still adorned with outlandish toppings -- like sponge cake, pumpkin pie bits, red velvet crumble, and charred marshmallows. Three Hands is a vibrant addition to Toronto’s thriving snack bar scene. Aside from the rustic interior and chic murals, it's all about the comfort food. The Little Portugal hangout is run by the Wilson family and their passion and dedication carries over to the restaurant's menu which pairs buttermilk fried chicken, jerk octopus salads, and collard green poutine with mango bourbon sours and signature drinks like the Pon Di Riviere (gin, St-Germain, rhubarb bitters, and Ting). It’s pub fare with not-so-subtle Caribbean stylings -- lest we forget the Death Mango Wings and tall cans of Red Stripe -- but it’s all soul and class. Sign up here for our daily Toronto email and be the first to get all the food/drink/fun in town. Joshua Khan is a Toronto-based writer who is determined to try every pie special at Adamson Barbecue -- #pieseason. Follow him and his other endeavors over at @blaremag.